While the official start of summer is Monday, June 20, there are many ways to now start celebrating! This Full Rose Moon of the Summer Solstice conjures up plans for the beach, picnics, barbeques, vakays, friends, family, backyards...and ice cream! 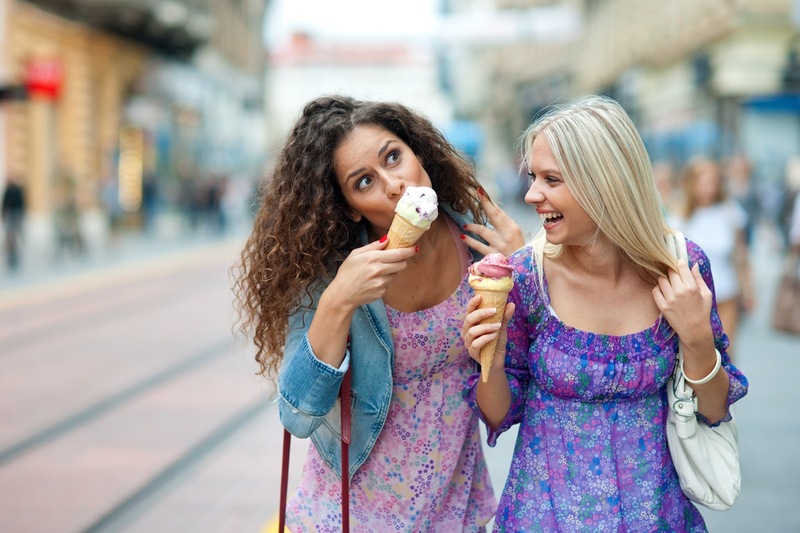 What's you favorite ice cream flavor? Mine is peppermint which is only available at the holidays and the reason my freezer is full of several gallons to last until now. So after you've finished your ice cream, here are three sweet summer reads sure to delight your reading taste buds-- each one with its own special flavor. 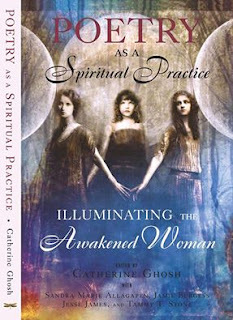 Poetry as a Spiritual Practice: Illuminating the Awakened Woman edited by Catherine Ghosh, and published by Alice Maldonando of Dragonfly Press. My essay explains how I came to love poetry and use prayer poems in the moon rituals I write and facilitate. I am grateful to celebrate being a coauthor in my second of four books to be published this year! Shout out to sister writers and poets Maureen Kwiat Meshenberg, Tracie Nichols, and Carolyn Avalani. All proceeds will be donated to the nonprofit, WriteGirls. Available June 20 at Amazon. 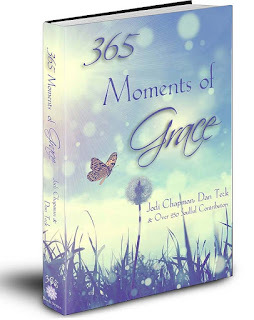 365 Moments of Grace, with editors Jody Chapman and Dan Teck plus 200+ authors. My three stories share moments of grace experienced when I became a first-time mother in Roatan, Honduras; connecting with Sasha Kitty after she died and; love surprisingly expressed my last day of teaching. I'm grateful to celebrate being a coauthor in my third of four books to be published this year! Shout out to sister writers with inspiring stories in this book including: Jen Flick, Shelley Lundquist, Sheila Callaham, Lori Santo, Judy McNutt, Laurie Cagno Witter, Judy Clements, Tae Lynne, Karen Wythe, Robin Chellis, Lisa Hutchinson, Natasha Botkin Janet Nestor, Pooja Shende, Sue Kearney, and Colleen Georges. 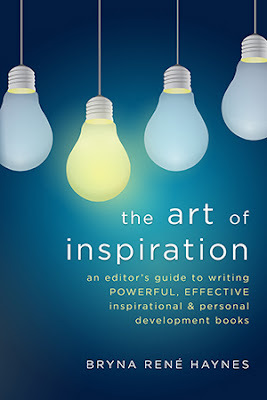 The Art of Inspiration: An Editor's Guide to Writing POWERFUL, EFFECTIVE Inspirational & Personal Development Books by Bryna Rene Haynes, published by Linda Joy and Inspired Living Publishing. This is no ordinary writing how-to book or reference book, but rather an energetic companion guide for writers of all experience levels! Available June 20 at Amazon. Poetry, Grace, and Inspiration--now these are three yummilicious flavors to enjoy reading this summer! Thanks, Suzie. Hope you will RSVP for the launch parties. Some ahhh-mazing people are involved. And when you have something to share and promo, I am happy to do that for YOU as well. Why not? Ahhh,thanks so much! See you at the parties, Mihaela. Yeah! Thank you in advance for your support. Did you RSVP for the book launch parties? Hope so, Valoczi. Congratulations to you all! Wonderful inspirational reads. Anxious to read every page. *June is busting out all over with wonderful Books and Roses! Thanks, Mom. You are always my biggest cheerleader! Guess those years of cheer leading a Huntington Beach High paid off, hahaha! I love you. As one of the contributors to the Moments of Grace book, thank you for spreading the word. And for letting me know about the other two! So lovely, Sue. I will add you name to the blog! I can't wait to lie on the beach and read! Thank you for these excellent recommendations! Thank you so much, Reba. You're a dear one. Enjoy!